Despite its deceptively warm-and-fuzzy public image, People for the Ethical Treatment of Animals (PETA) has donated over $150,000 to criminal activists — including those jailed for arson, burglary, and even attempted murder. In 2001, PETA donated $1,500 to the North American Earth Liberation Front, a criminal organization that the FBI classifies as “domestic terrorists.” And since 2000, rank-and-file PETA activists have been arrested over 80 times for breaking various laws during PETA protests. Charges included felony obstruction of government property, criminal mischief, assaulting a cabinet official, felony vandalism, performing obscene acts in public, destruction of federal property, and burglary. And PETA’s leadership openly advocates breaking the law. Click here to listen to PETA vegetarian campaign director Bruce Friedrich encouraging activists to commit arson against restaurants, medical laboratories, and banks. Like millions of other nonprofit groups in the United States (e.g., universities , houses of worship, social service organizations), PETA pays no federal taxes on its income. But few of these other tax-exempt groups share PETA’s total disregard for the law. In 2003 PETA collected over $24 million from Americans, avoiding over $3.5 million in federal income taxes. Because this tax break amounts to a huge subsidy, every American taxpayer is footing the bill for PETA’s behavior. 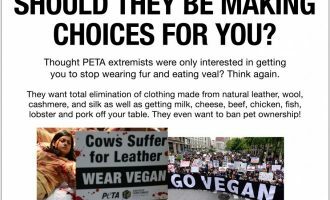 PETA’s tax-exempt status was granted by the U.S. government on the basis of the group’s willingness to conduct itself in a lawful fashion. We believe that PETA has failed to live up to its end of the bargain, and that the Internal Revenue Service should cancel PETA’s tax-exempt status. will be used to encourage U.S. government officials to take action. 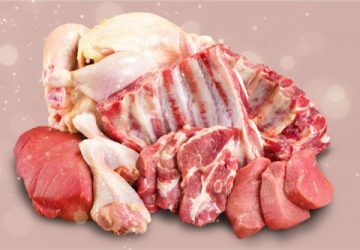 PETA is currently being investigated by the IRS, so this is the perfect time to make your opinion known. Note: We will not sell or otherwise transfer your personal information to any business, organization, or government agency. I, the undersigned, urge the United States Treasury Department to cancel the tax-exempt status currently extended to People for the Ethical Treatment of Animals (PETA) and its affiliated organizations under Section 501(c) of the U.S. Treasury Code. 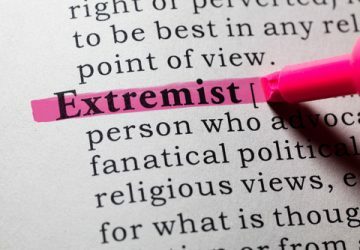 By repeatedly and continuously giving financial support to individuals and organizations devoted to domestic terrorism, PETA has demonstrated that it is incapable of conducting itself in a manner expected of nonprofit groups receiving federal tax subsidies. 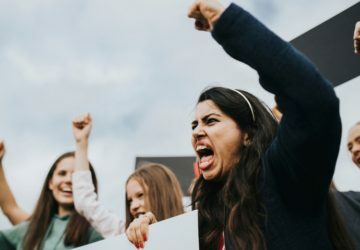 PETA should not enjoy tax-exempt status similar to that of universities, houses of worship, and legitimate social service and educational organizations. know “what’s best” for me and my family. Yes, add my name to the petition!